Everything essential for the people that matter. Leaving you to make the most of every day! What is Life in Cache? A highly secure, digital archive of everything essential, for the people that matter to access should something unexpected happen to you. Try Life in Cache free for 30 days. Wills, Trusts, and Life Insurance policies. Info about your home: bills, suppliers, etc. Final wishes and funeral preferences. Security is taken extremely seriously at Life in Cache. All your essential data and documents are protected by the most advanced encryption standards. Not even Life in Cache employees are able to see the content of your plan. 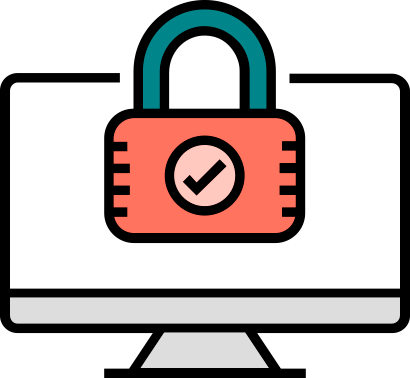 2- Step authentication is available and highly recommended. 3 easy steps to give you peace of mind. Complete the areas important to you and upload your documents. Allow access for family and friends. Your life plan is accessible by the people that matter. All your important information is safe from flood, fire, and any other disaster. All your final wishes will be dealt with exactly as you wanted. How is this better than a spreadsheet or notebook? It’s great if you have your end of life plan written down somewhere! However, you will need to tell your family and friends where that precious spreadsheet or secret drawer is located. 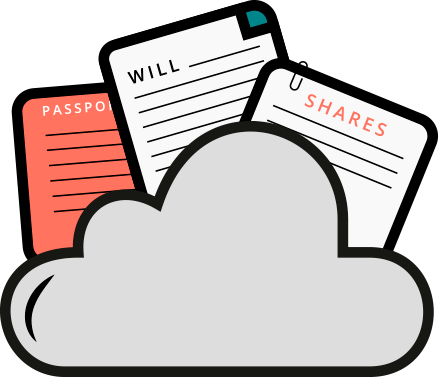 It’s safer and easier to store it securely in the cloud where trustees can access it from a smartphone, tablet or computer, anywhere in the world.